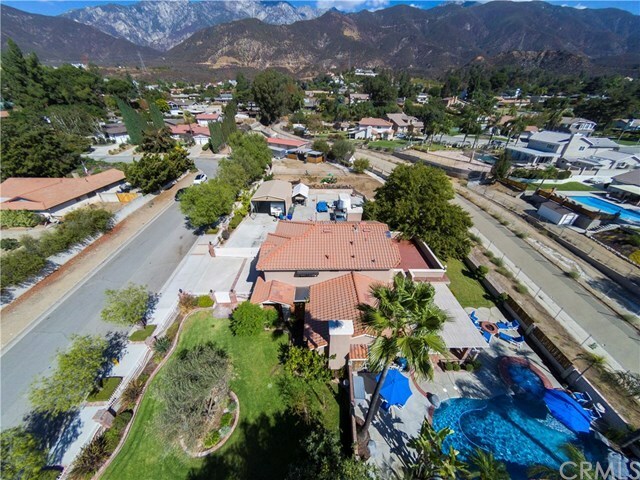 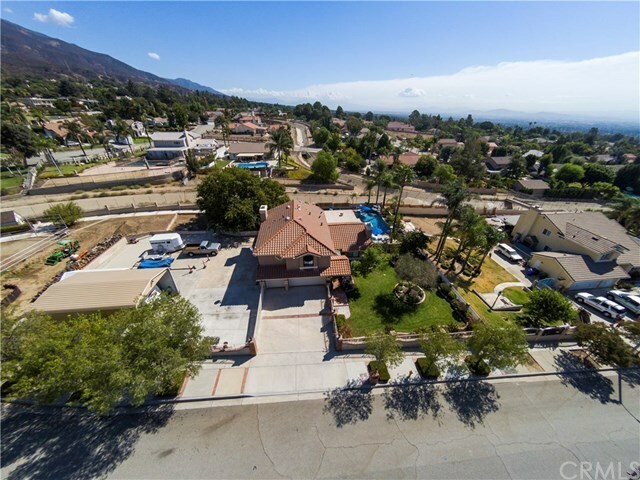 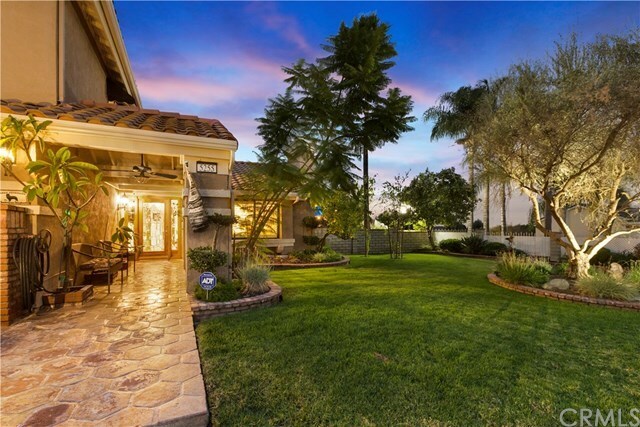 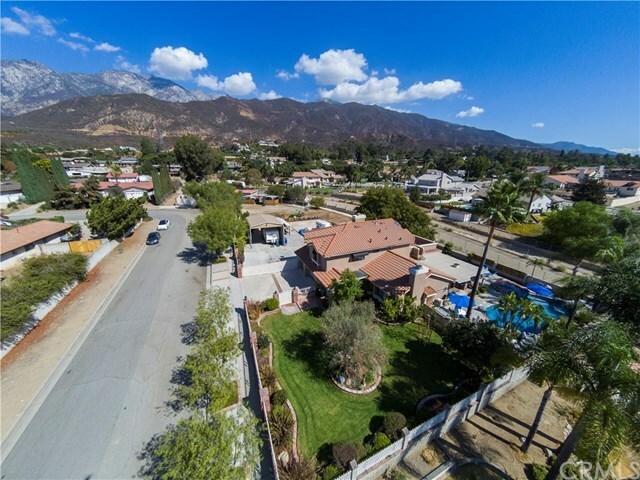 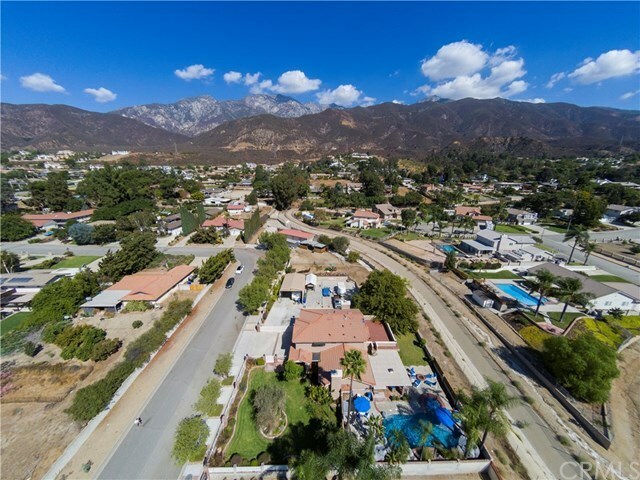 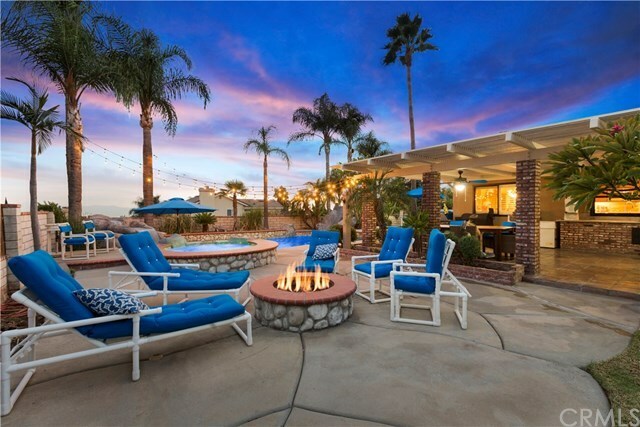 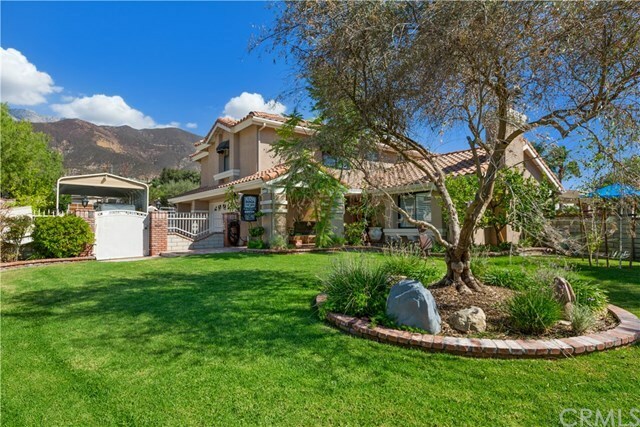 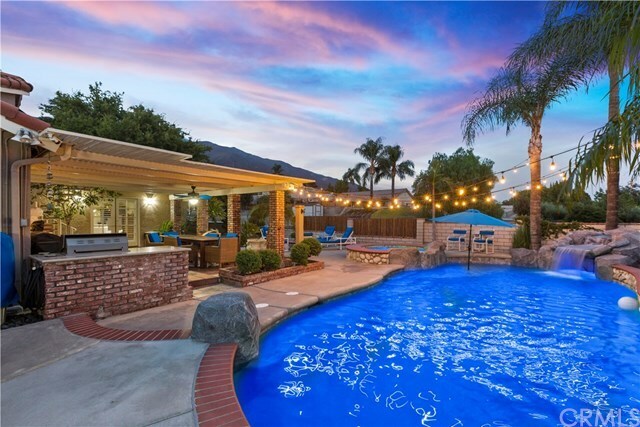 ALTA LOMA ESTATE!!! 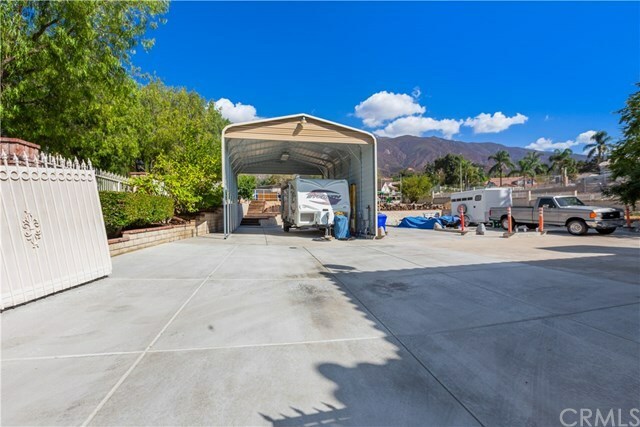 Double lot, Recently spent 100K on improvements. 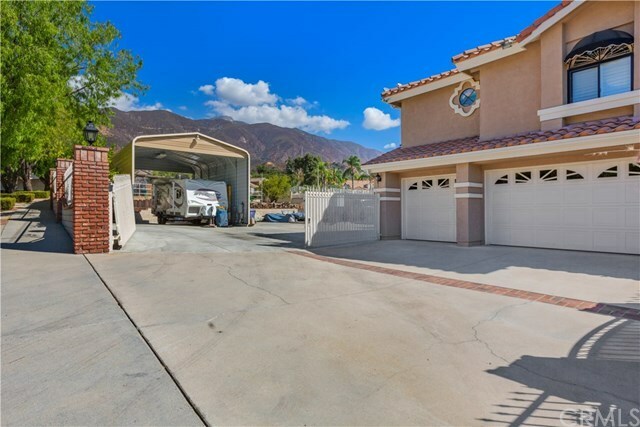 Concrete everywhere. 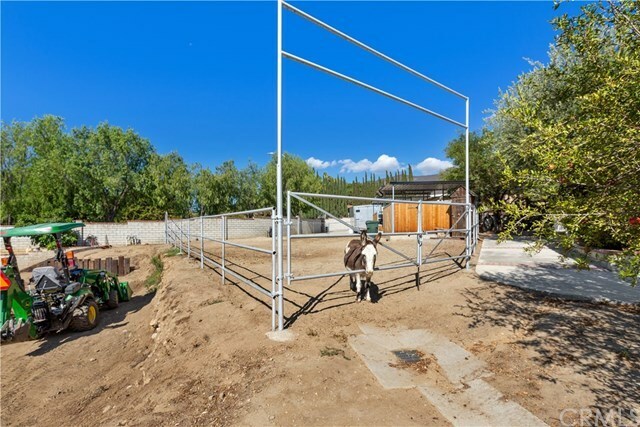 Tack barn, corral, two open stalls, 4+ horses allowed Large play house,Two electronic gates for vehicle access to property. 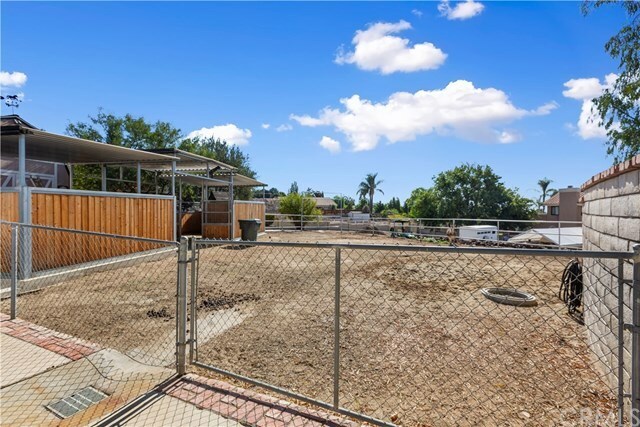 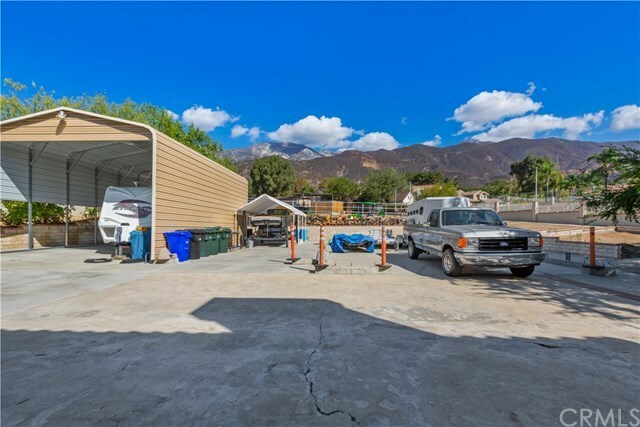 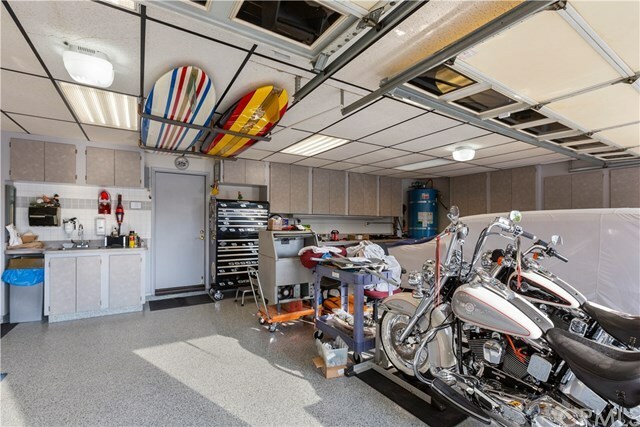 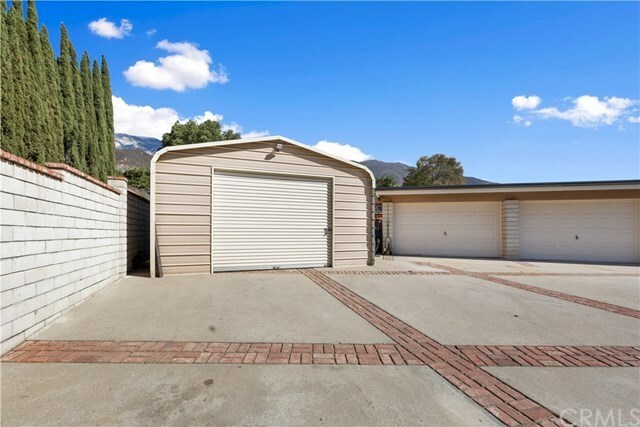 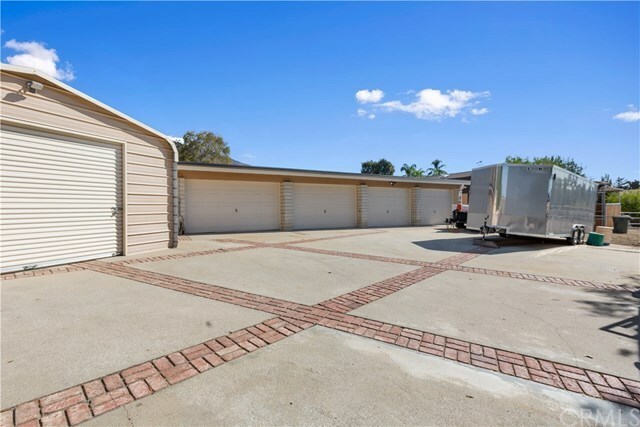 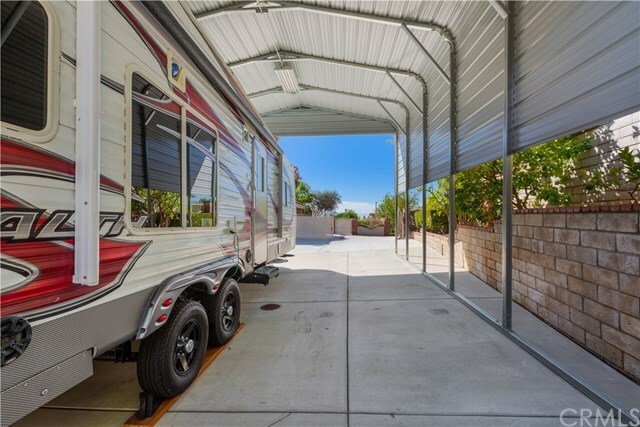 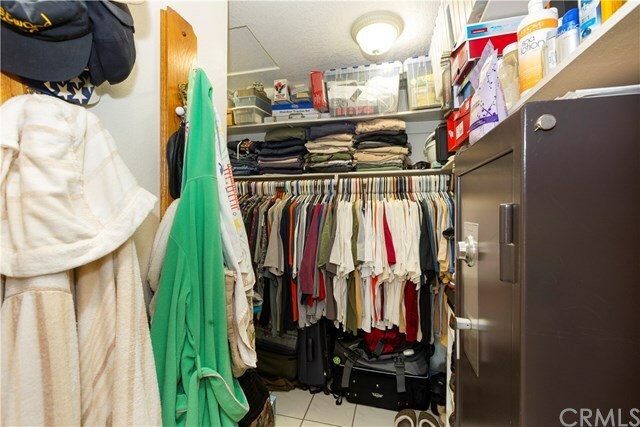 Multiple out buildings, Large RV carport, four storage facilities or stalls for your horses,Tall oversized garage at top of Property, attached 3 car garage. 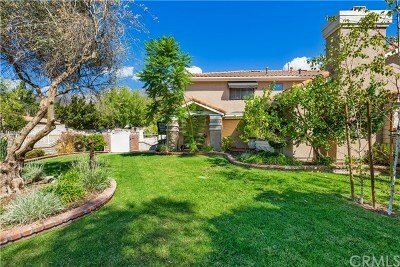 This is over an acre one tax bill, but can be split. 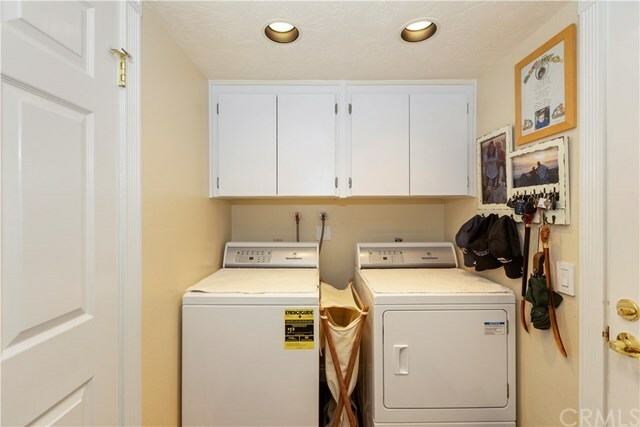 Electrical and water throughout the property. 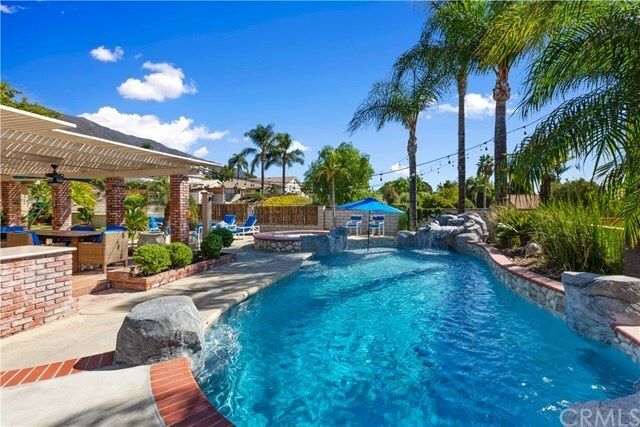 Also a beautiful front yard and pool area in the back. 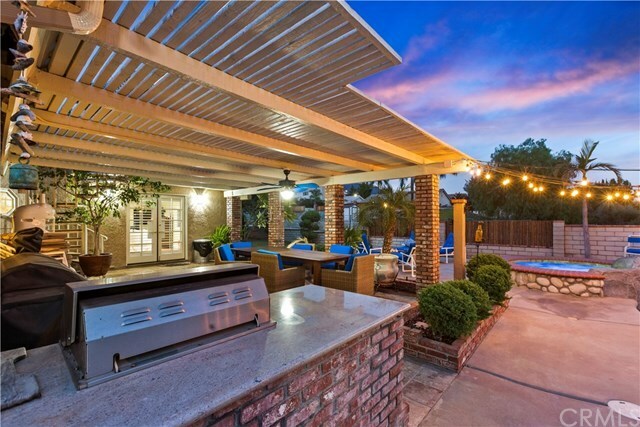 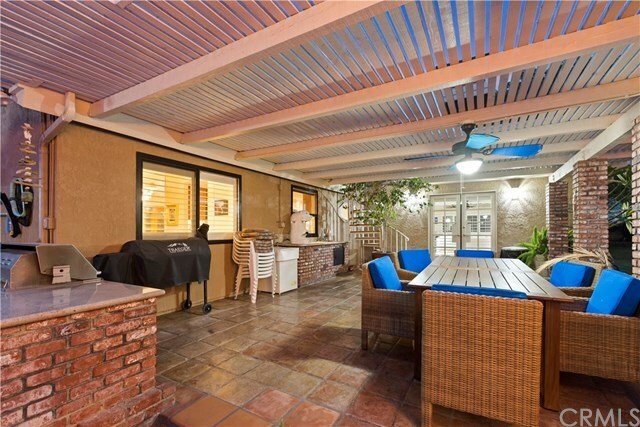 Covered patio,Outdoor barbecue kitchen. 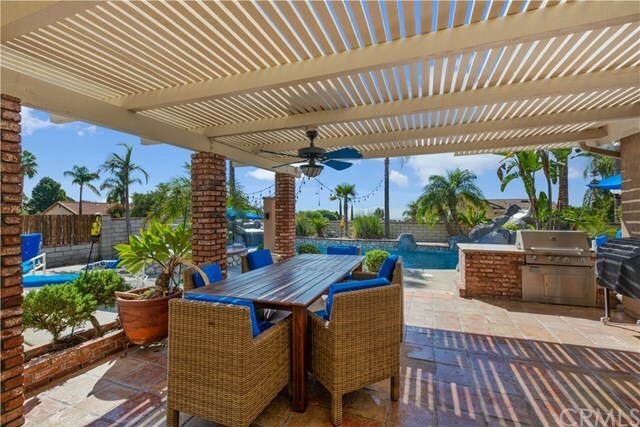 Custom covers and cushions beautify the patio pool area. 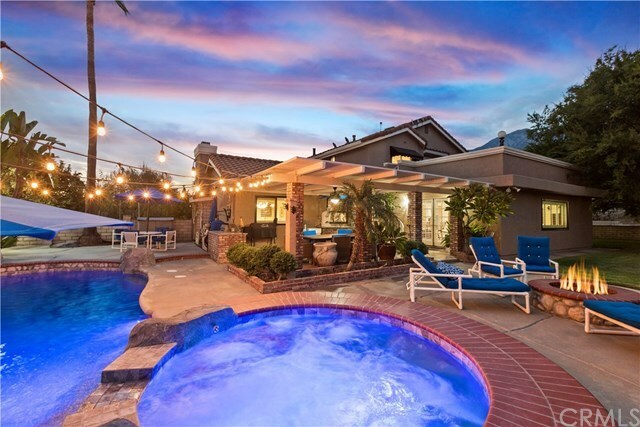 Pool and spa has remote access with smart phone as does the alarm system. 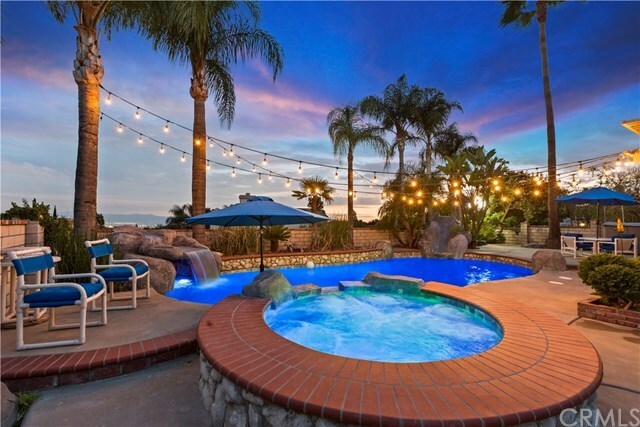 Lighting and cameras cover the property. 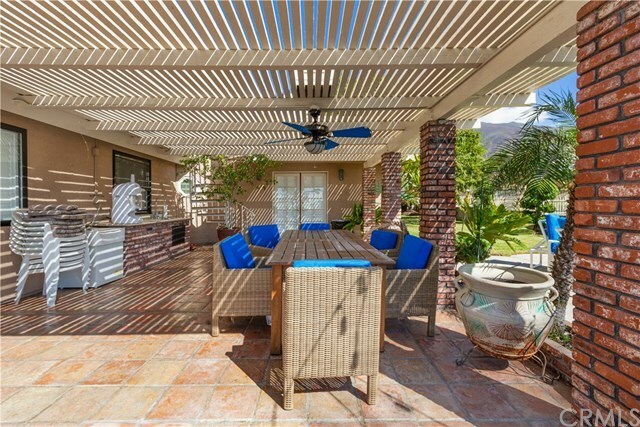 Balcony off master suite with views of mountains and valley, spiral staircase to patio and pool. 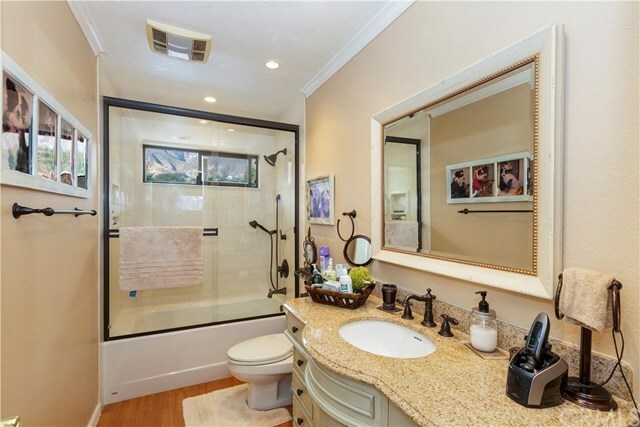 Custom Master Bath jet tub, steam shower with multiple heads and adjustments. 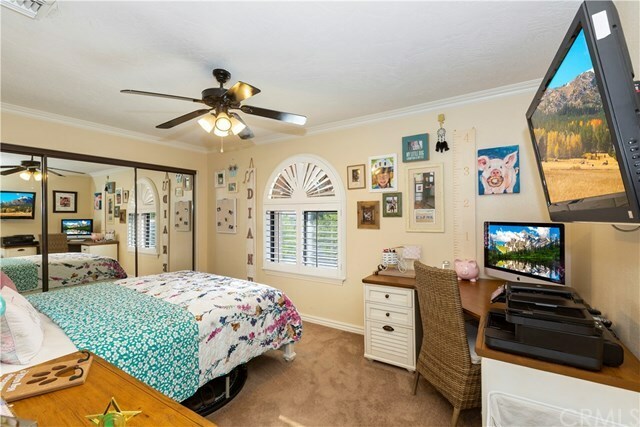 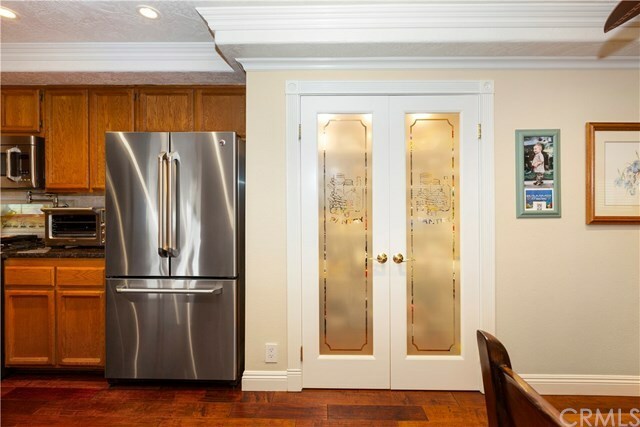 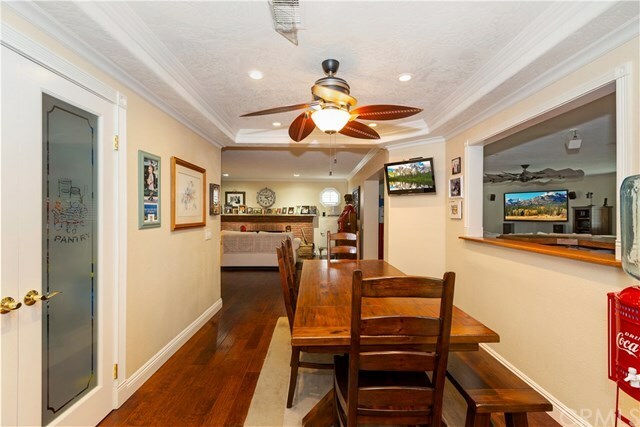 Two unique leaded stained glass windows and Plantation shutters.Kitchen has pot filler at the stove, Trash compactor, Pantry and more. 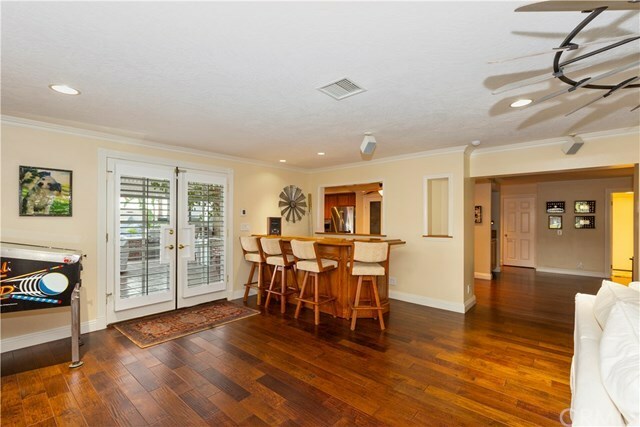 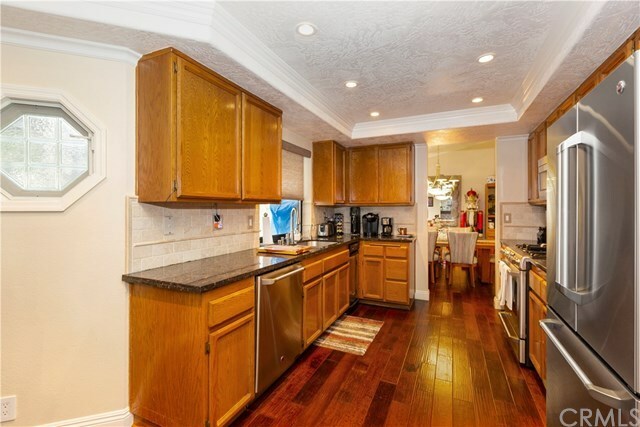 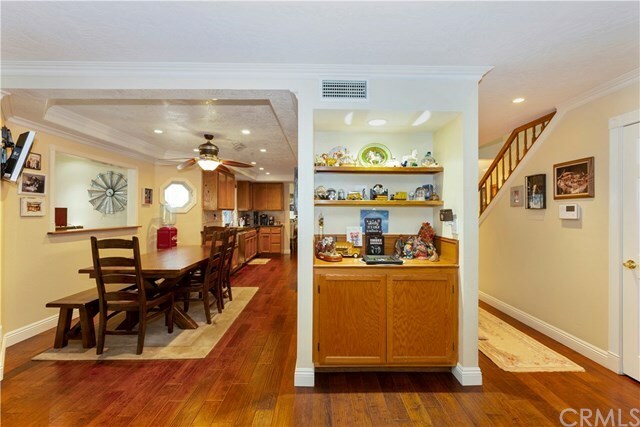 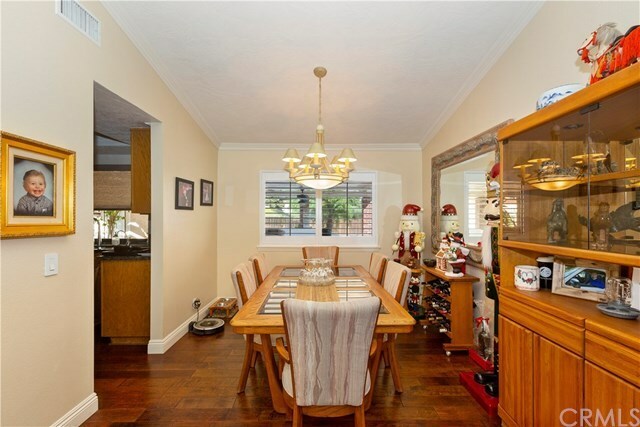 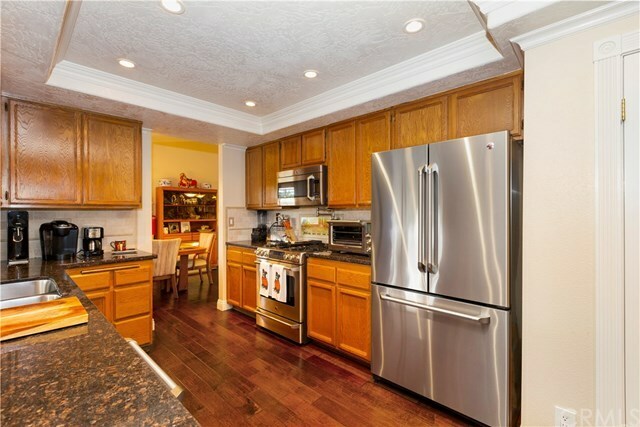 Formal dining off the kitchen and large eating area between kitchen and family room. 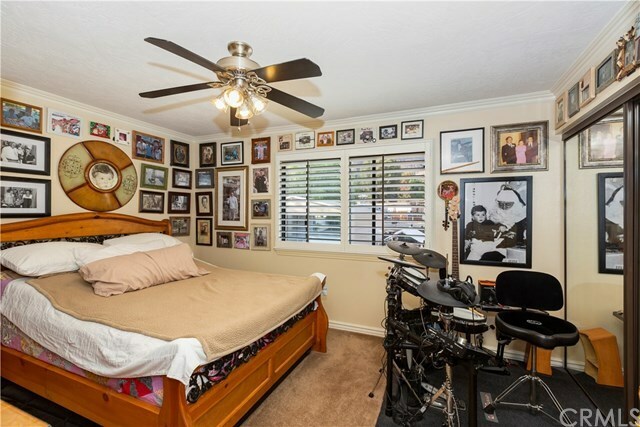 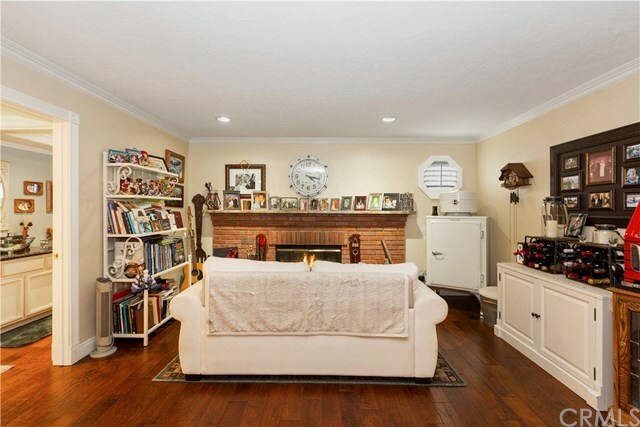 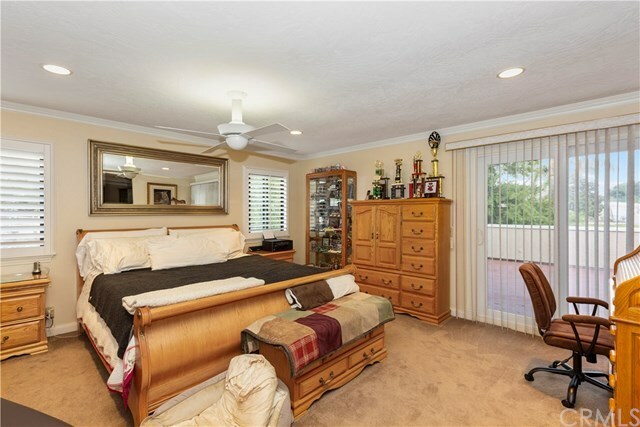 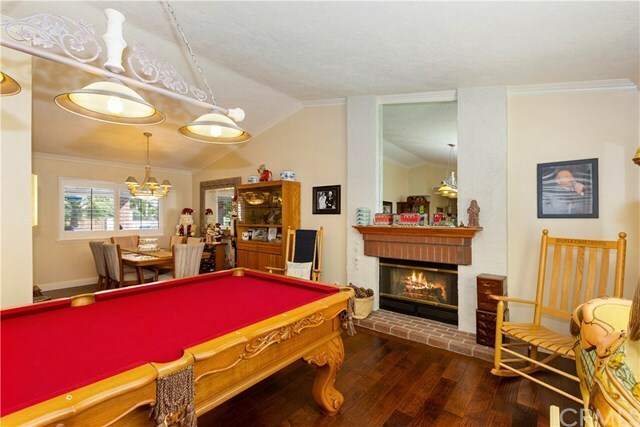 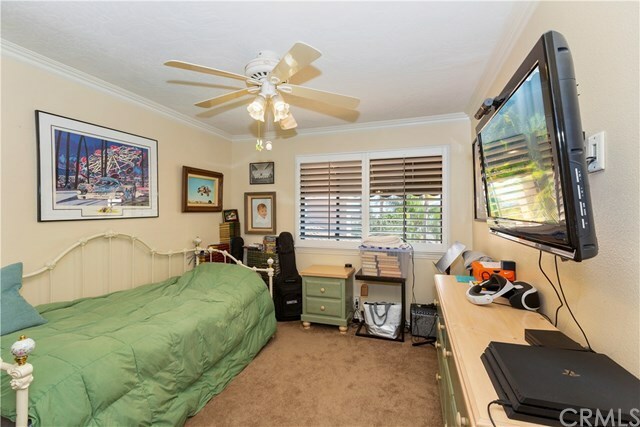 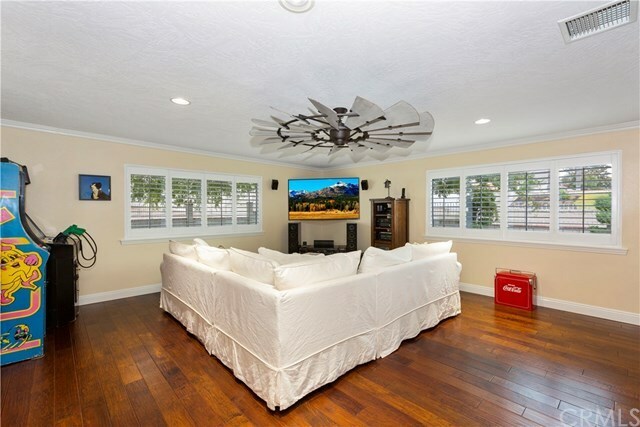 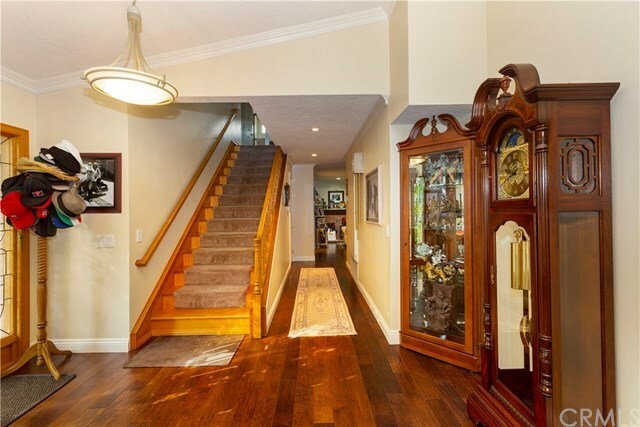 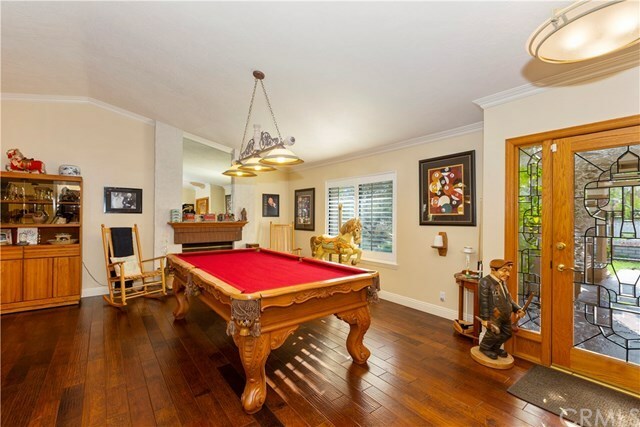 Bonus room, for games, large TV, pool table.Inset ceilings with recessed lighting. 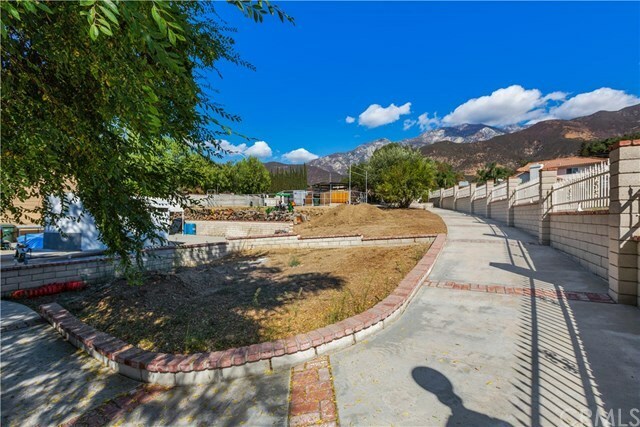 Plans for additional building which includes guest quarters, pad is poured all utilities in place including separate septic system. 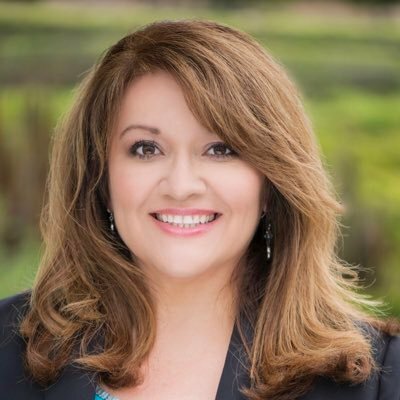 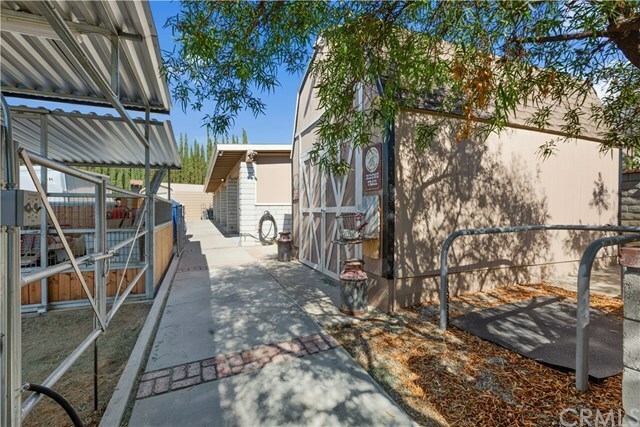 Was approved by the city. 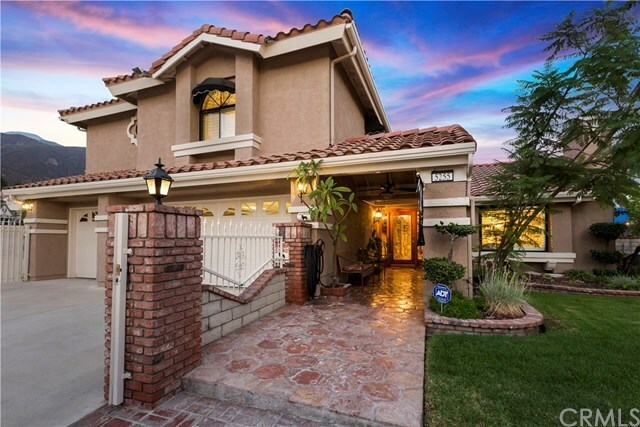 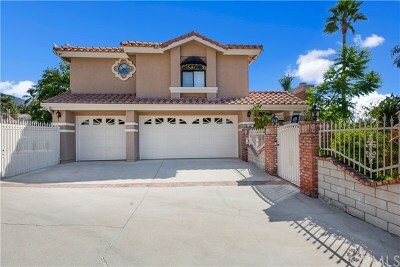 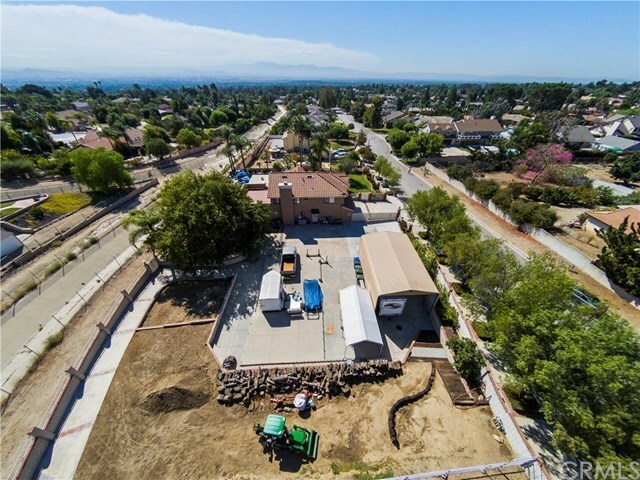 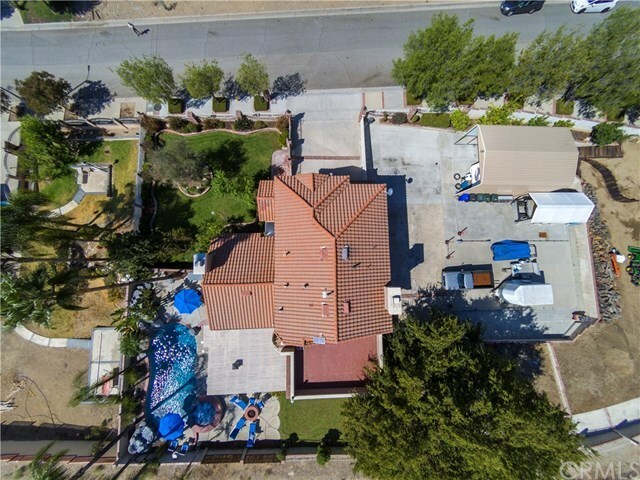 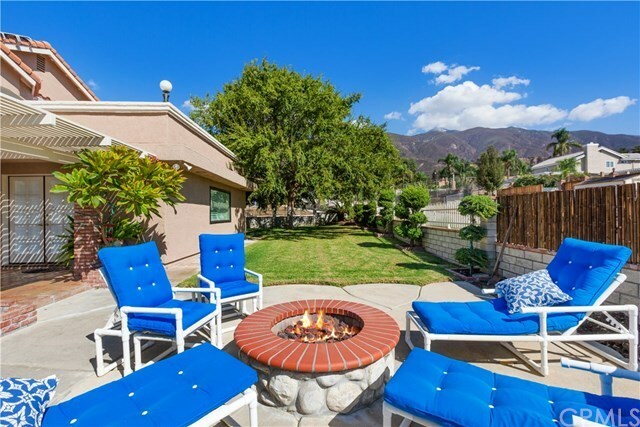 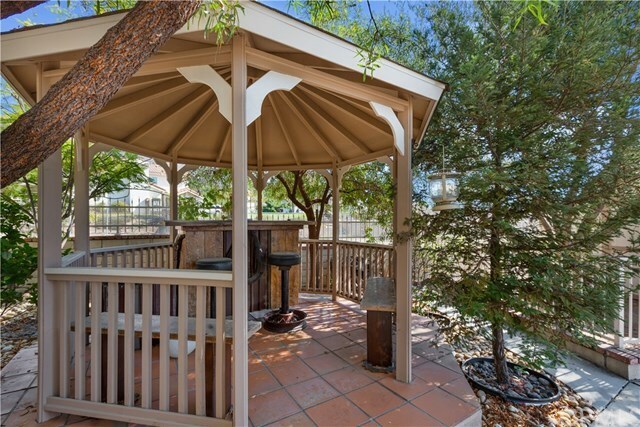 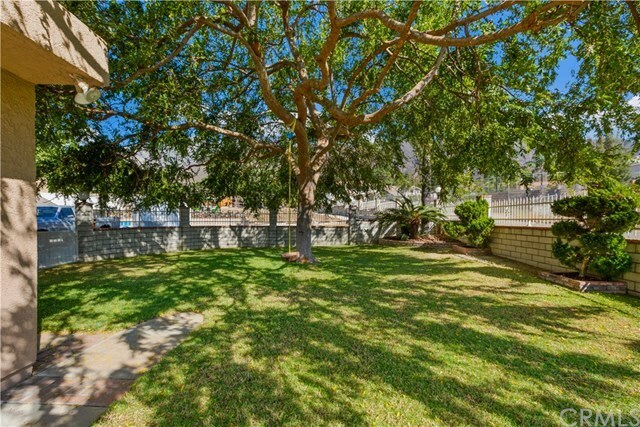 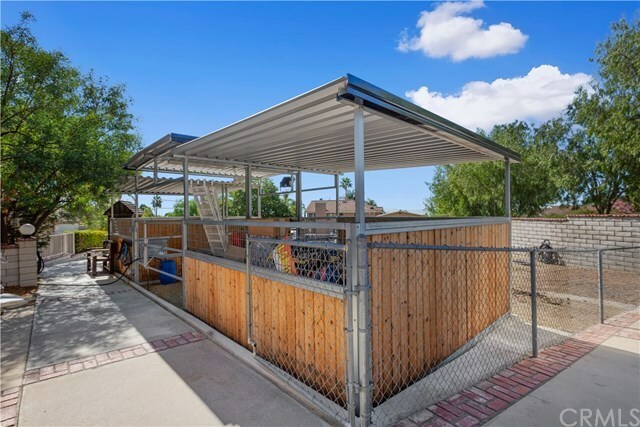 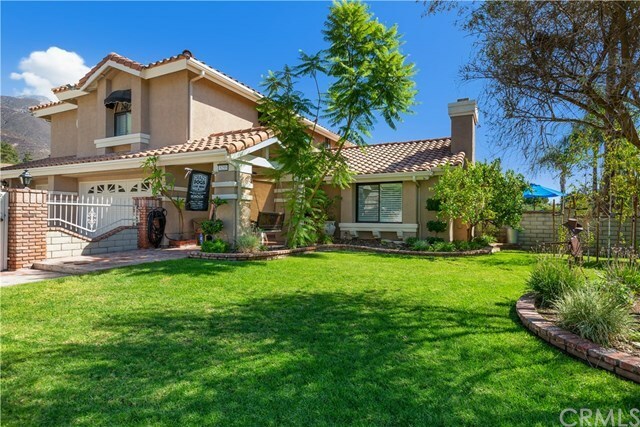 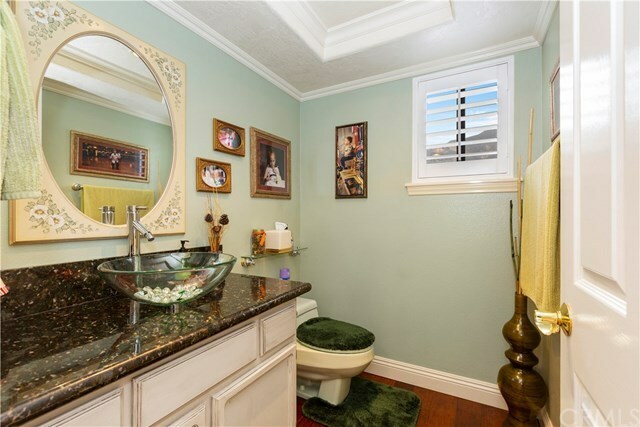 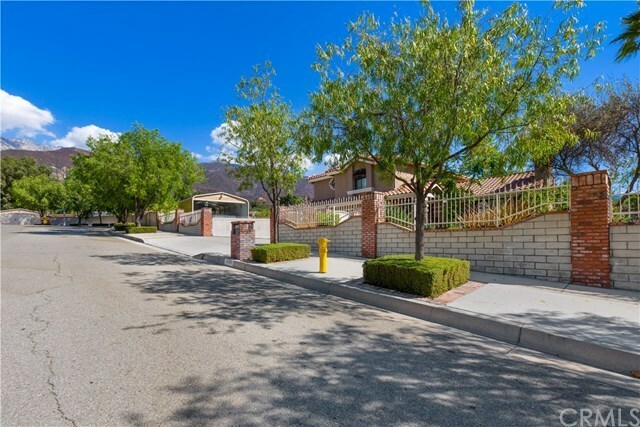 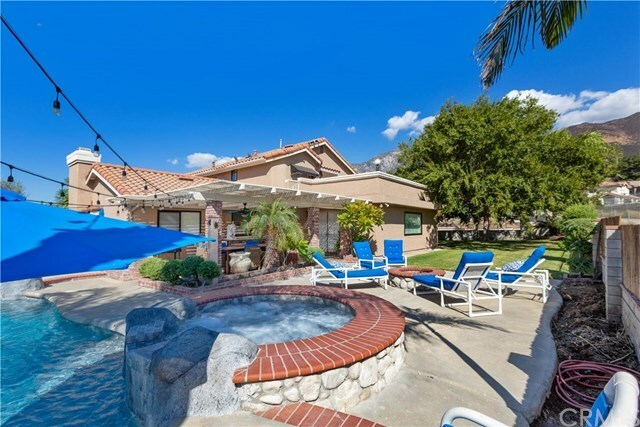 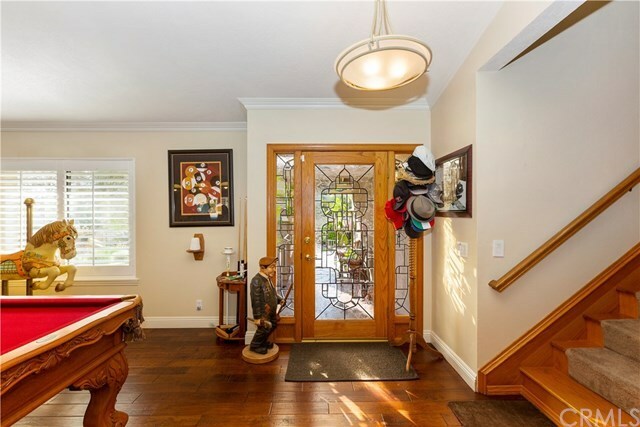 Entire property is fenced with stone and wrought iron.Award Winning Alta Loma School District. 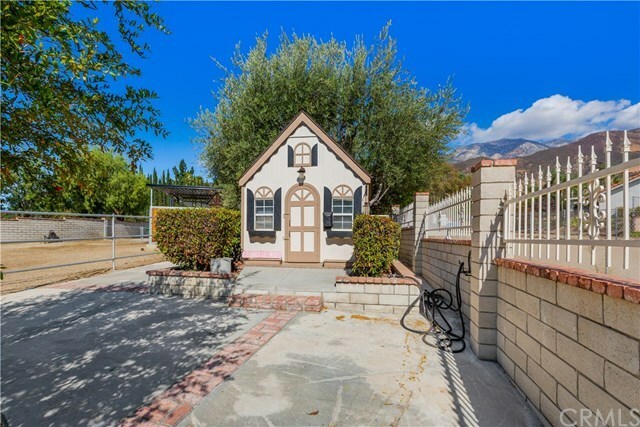 First time ever on the market. 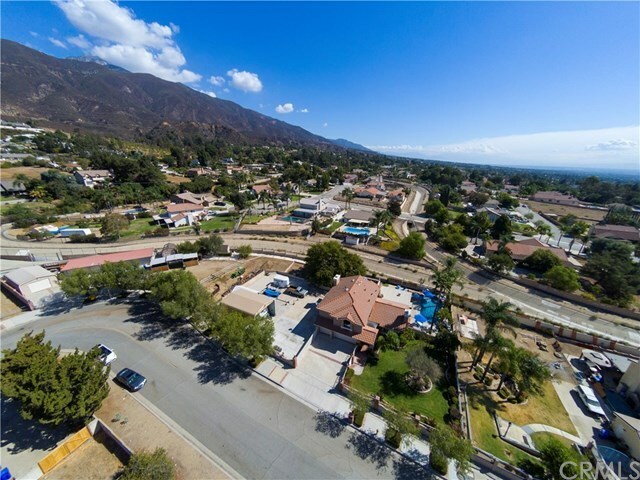 Directions: exit 57 from 210, proceed North to Hillside west to Street, North to address.